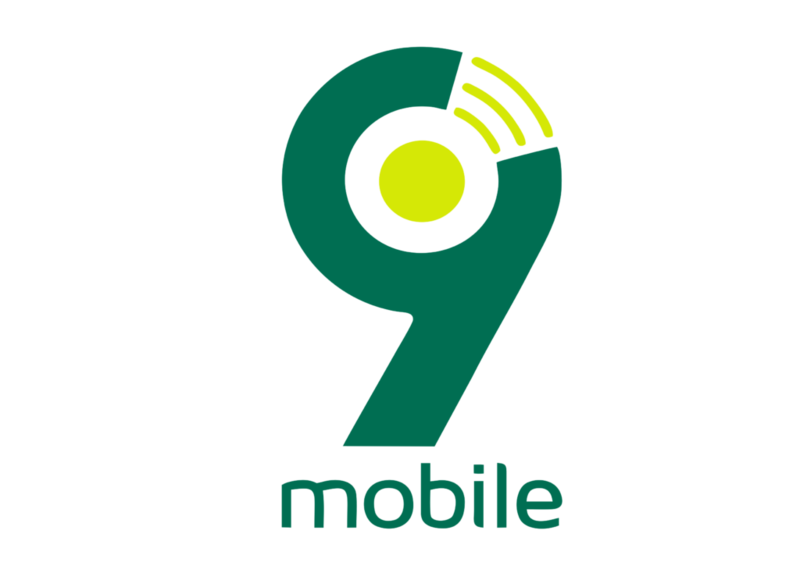 9mobile Data Plan has really bn impressive in recent time with their amazing offers available for all subscribers. 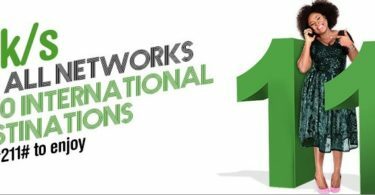 9mobile happens to be one of the best data plan distributors across Nigeria and most African Nations respectively. We are glad to announce to you that we have a new offer from 9mobile called the 9mobile win back offer a plan. Have it at the back of your mind that the newly introduced plan happens to be a plan which has all old-time customers running back to enjoy some amusing offer and benefits. It is a pleasure we make it known to you that the 9mobile win back offers plan is not only for airtime recharge. You will also stand a chance to enjoy calls and data bonus. Have it at the back of your mind that the newly introduced 9mobile win back offer is a special offer which is meant for customers that kept their Sim Card that is up to or within 30-180 days period. If you happen to be such subscriber, all yo need to do is to simply recharge N200 & you will get N4000 worth value valid for 30 days. I really love this plan, to be honest with you. I see no network provider offering you huge N4000 on just N200 Recharging of N2OO airtime. But with 9mobile, you have it all to your self, you can now call your family members, children, friends, work partners, and even another beloved relative outside any of the above category. Furthermore, have it in mind that when you also recharge N100 in the second month of return and you will get N2,000 bundle (N500 airtime + N1.5k data). Isn’t that amazing and interesting. With the new 9mobile win back offer, all subscribers will have the full access to enjoy amazing data bundle plan for everything online, beginning from browsing the internet, downloading and even surfing of the internet. This goes to all 9mobile subscribers who really want to enjoy this whooping offer from 9mobile. All you need to do is to simply locate the sim cards you have used in 30days – 180 days period. Get it and recharge the sum of N200 and you will automatically get the whooping offer. Note: In other to enjoy the total outcome, Just dial *228# or *200# free of charge and you will receive all the details about your balance and plan including bonuses.